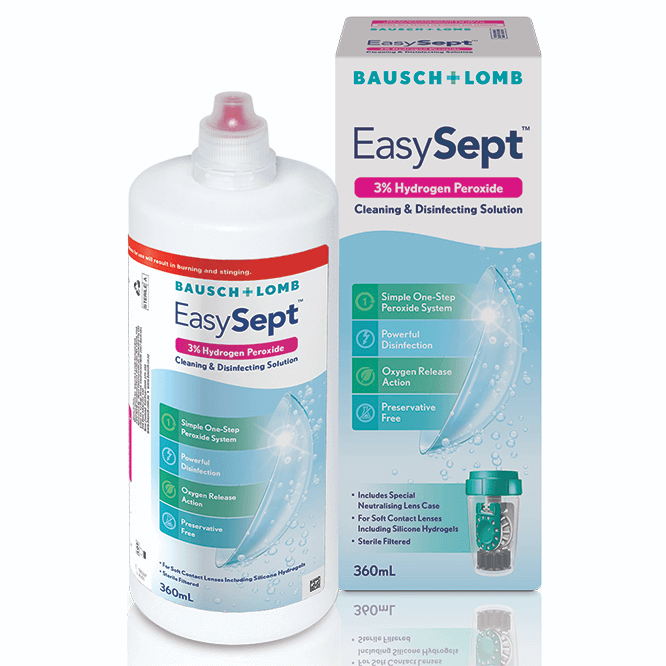 EasySept is the newest Bausch & Lomb peroxide cleaner. 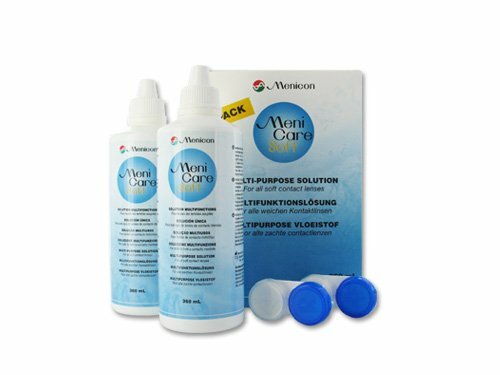 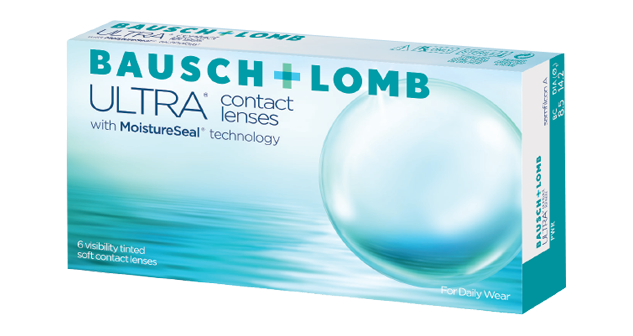 Complete (AMO) is a multipurpose cleaning solution for all types of soft contact lenses. 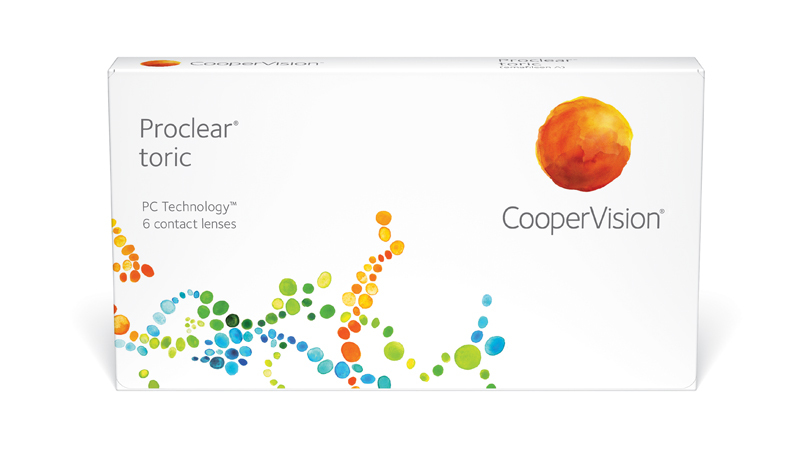 Blink-N-Clean eye drops, cleans contact lenses while you wear them. 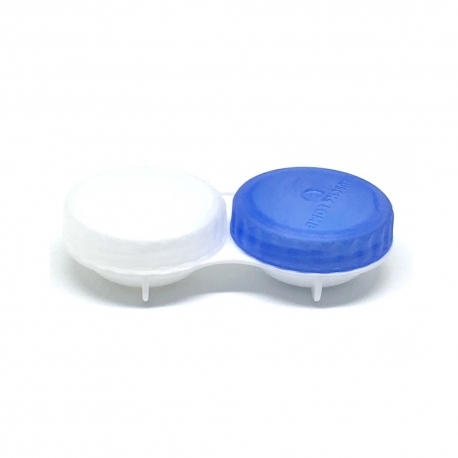 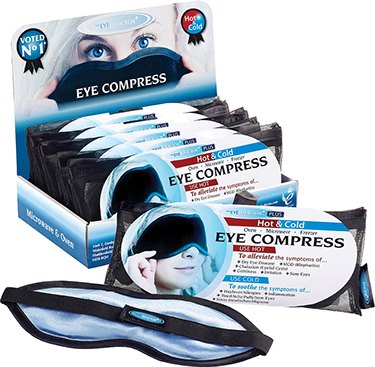 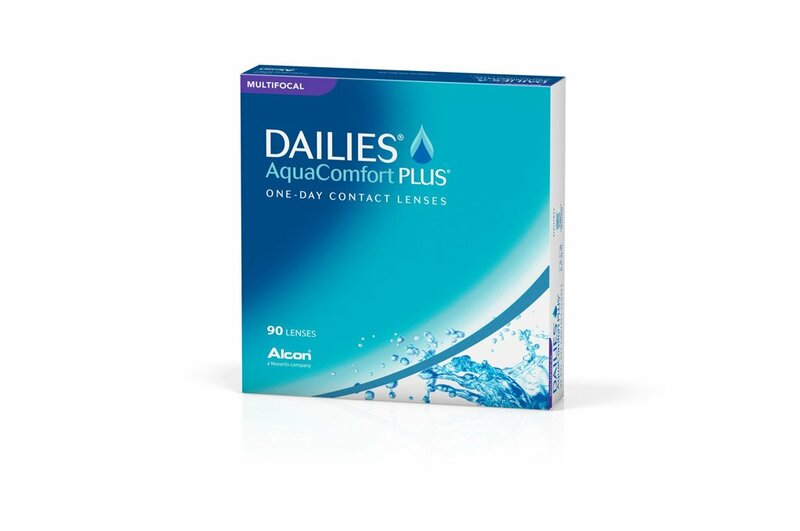 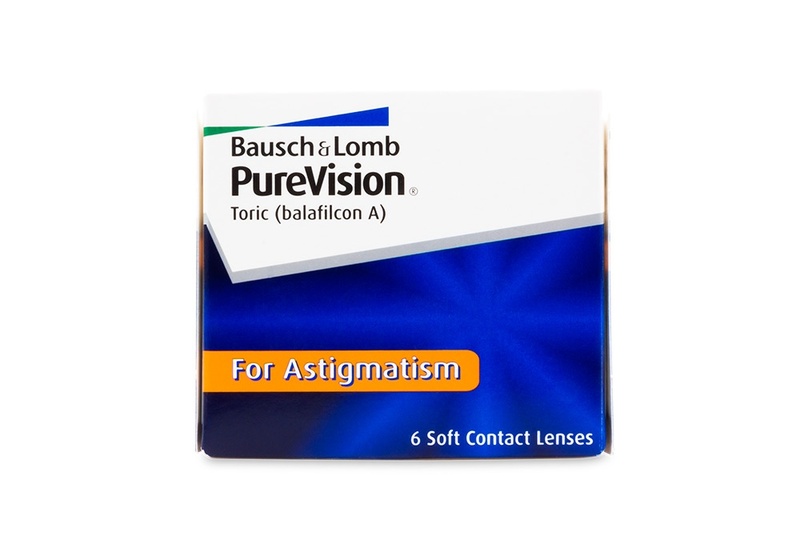 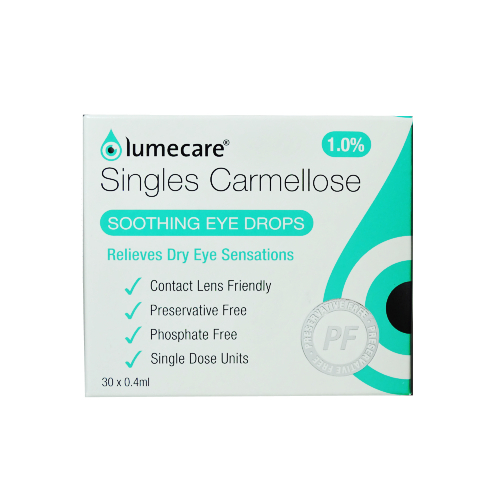 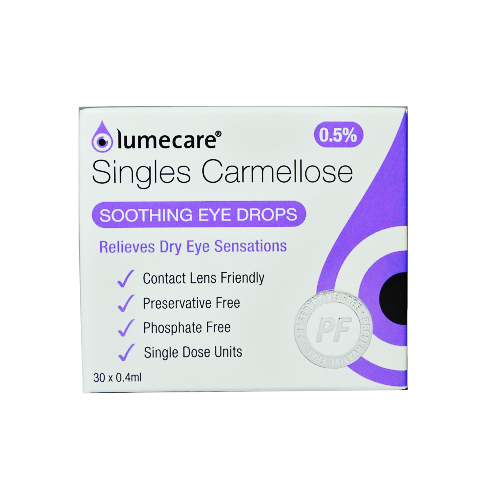 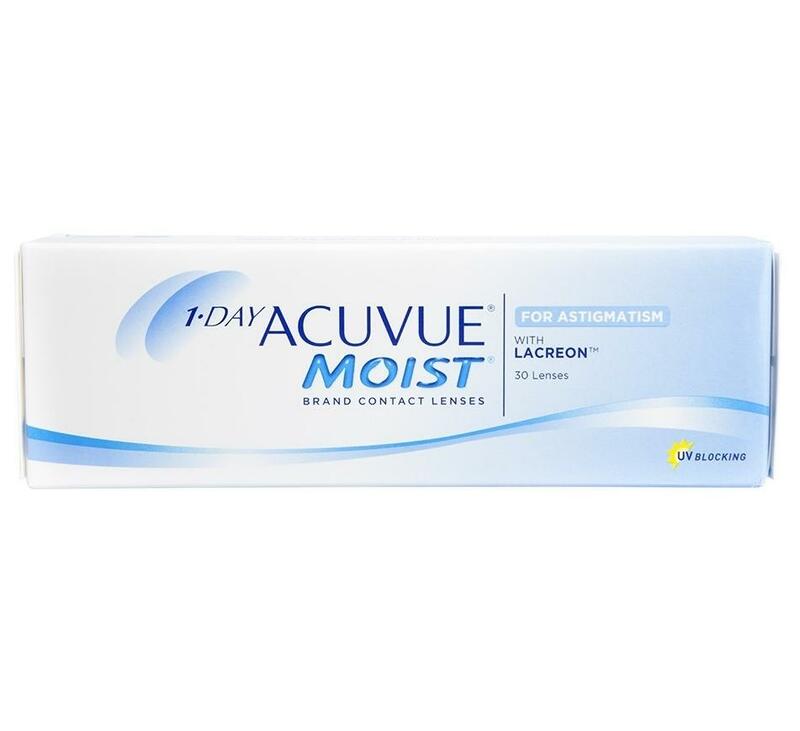 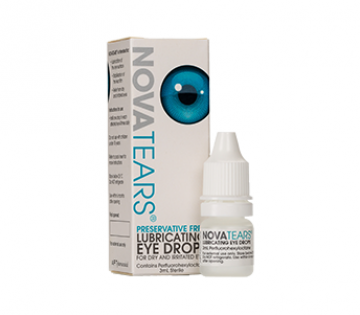 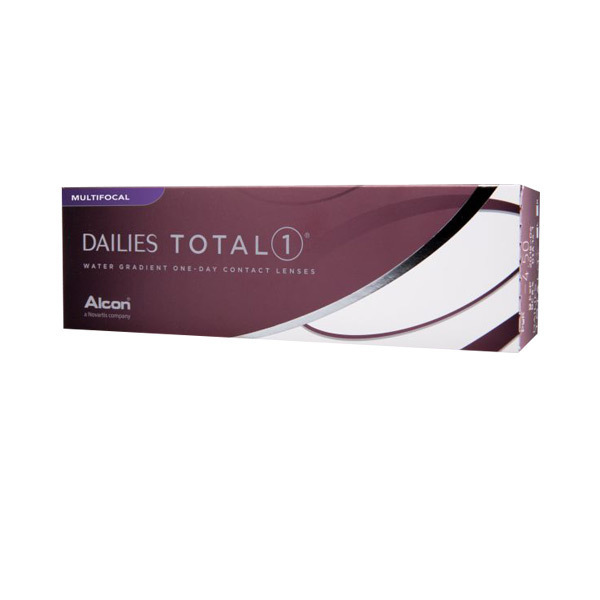 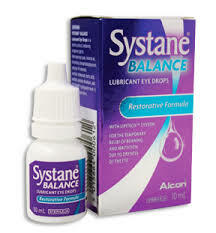 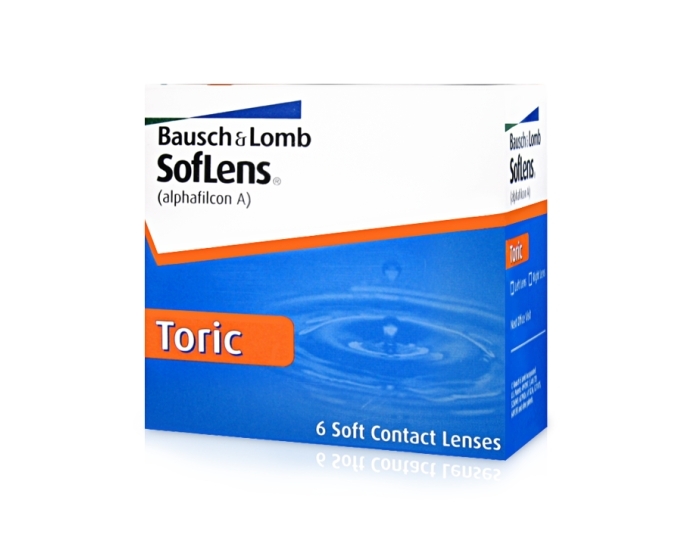 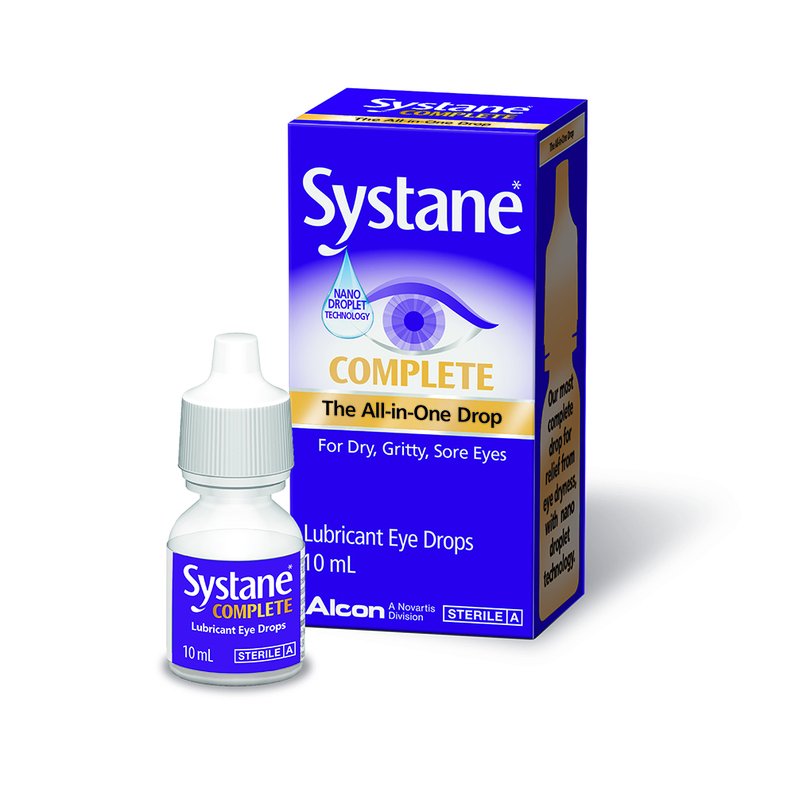 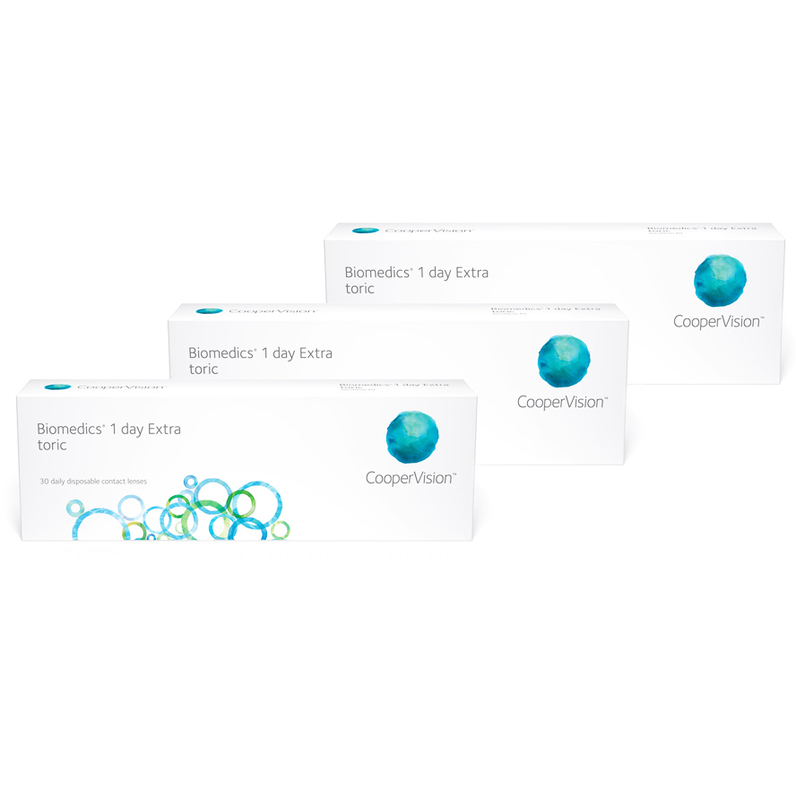 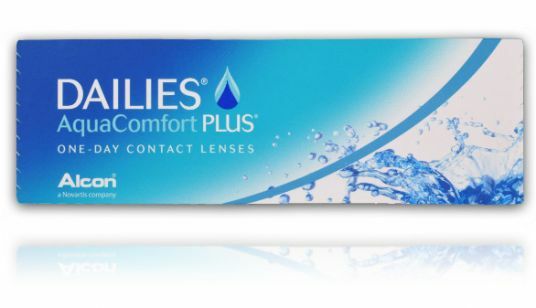 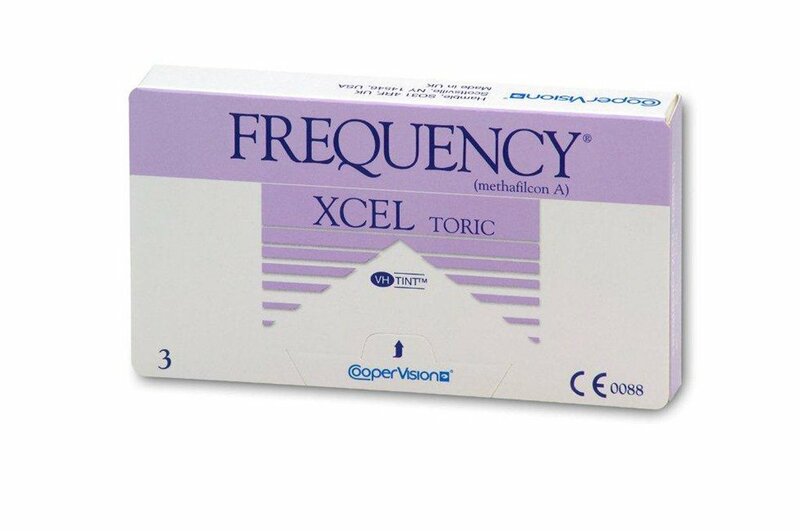 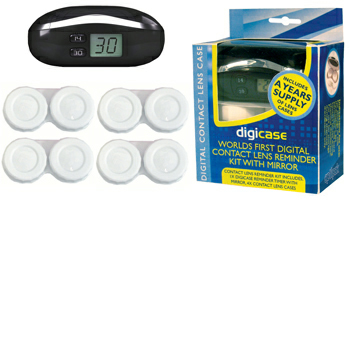 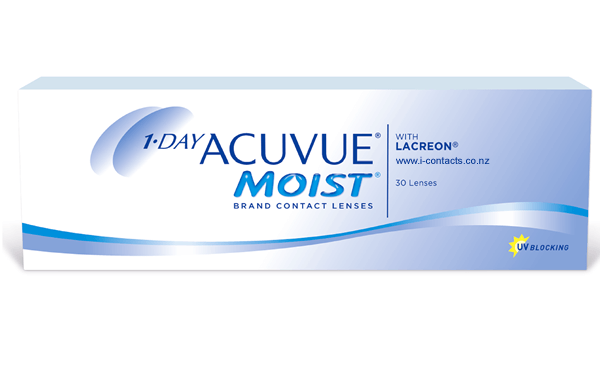 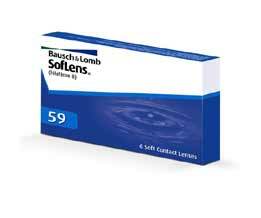 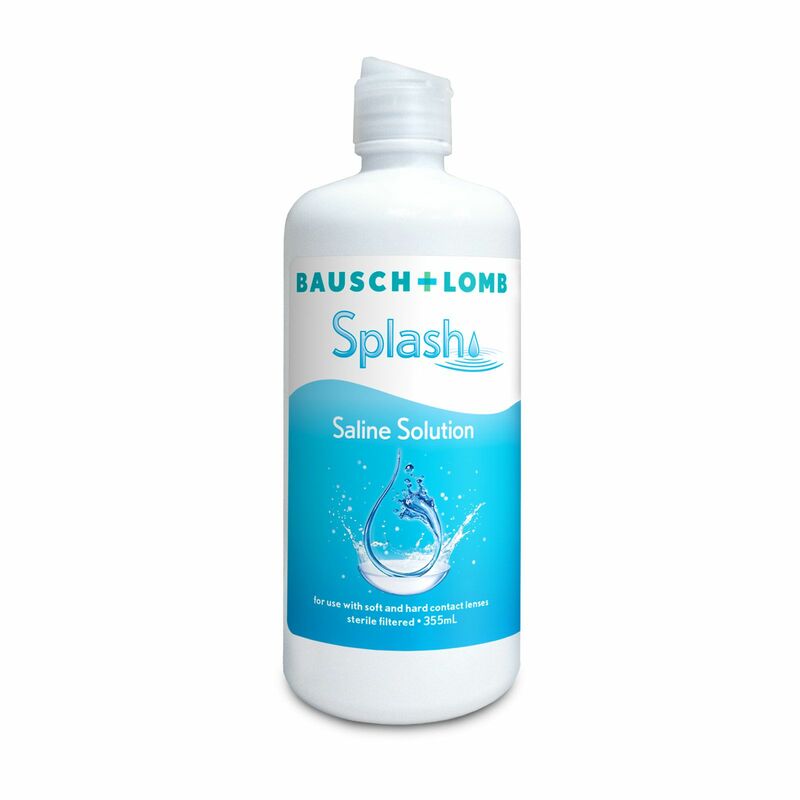 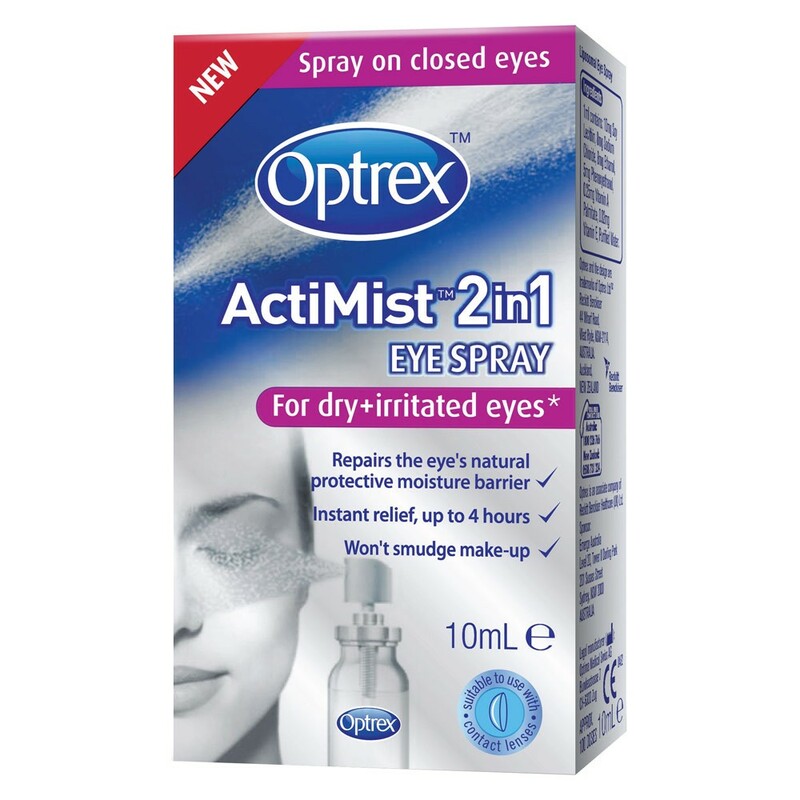 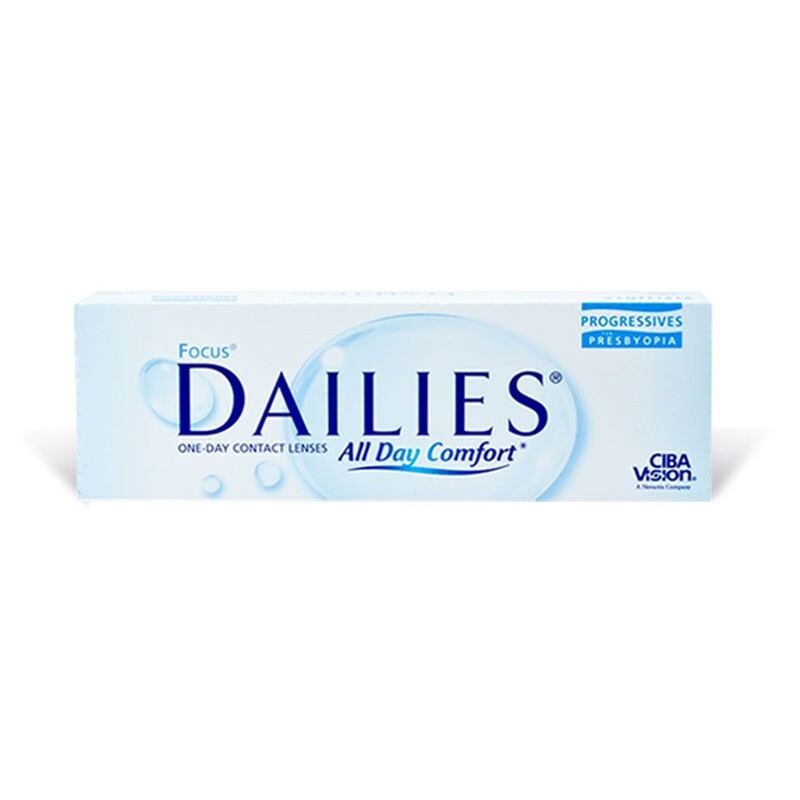 Saline solution for rinsing of all types of contact lenses. 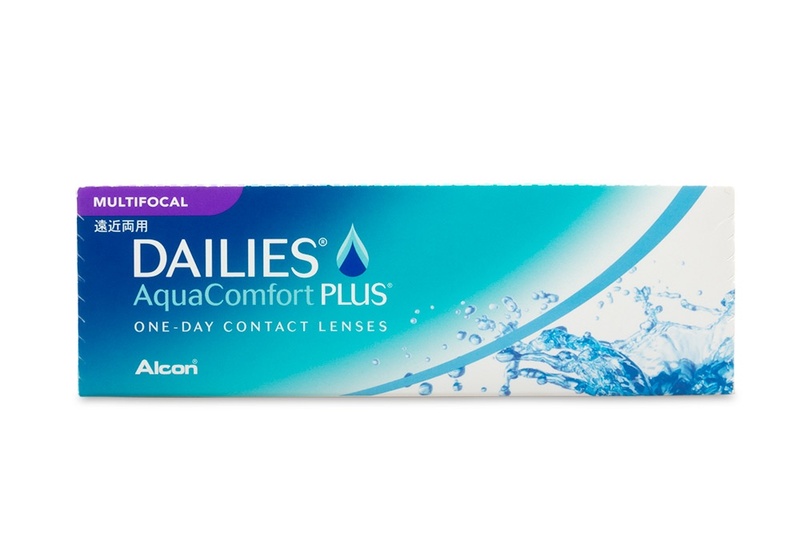 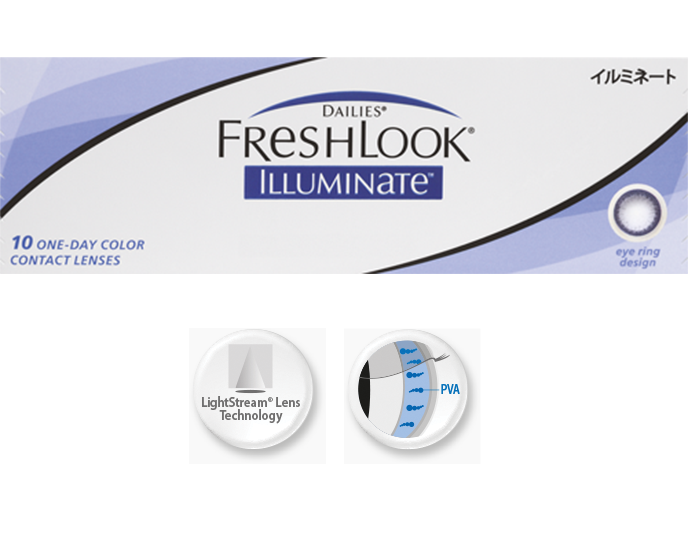 NOTE: This product is not suitable for storing, disinfecting, or cleaning contact lenses. 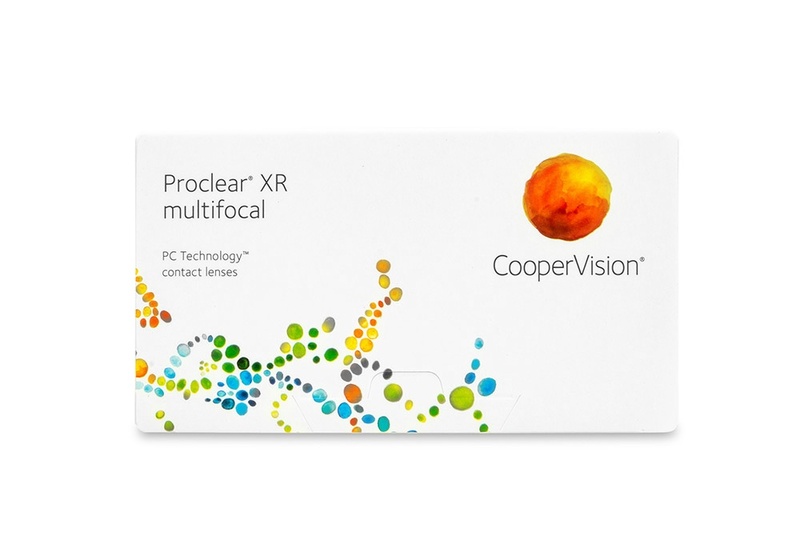 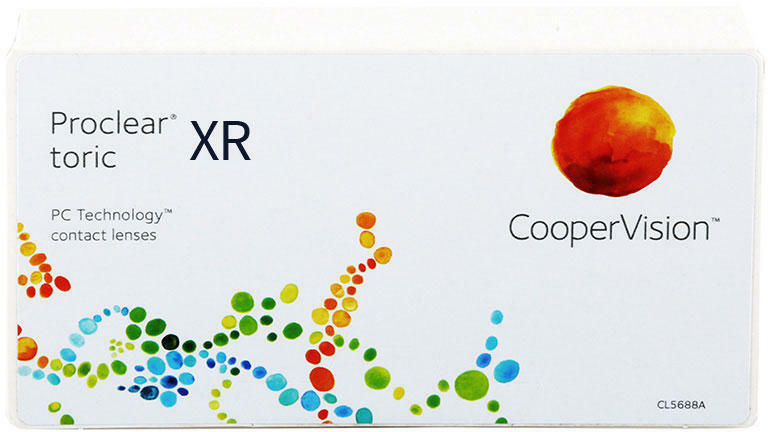 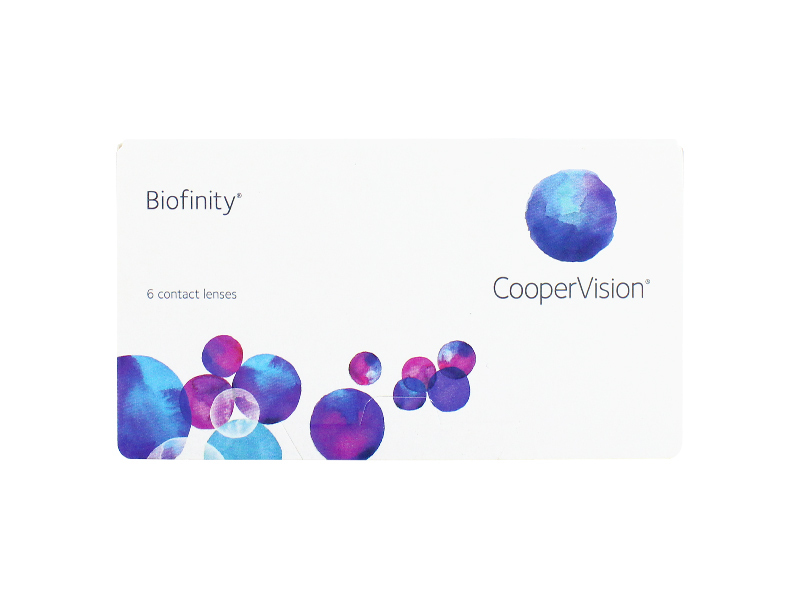 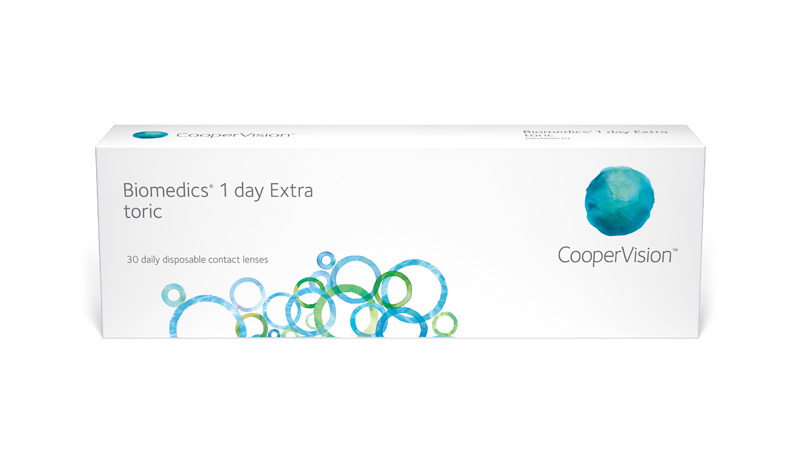 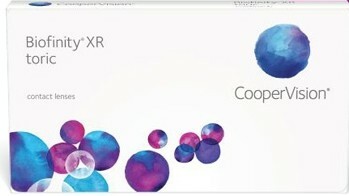 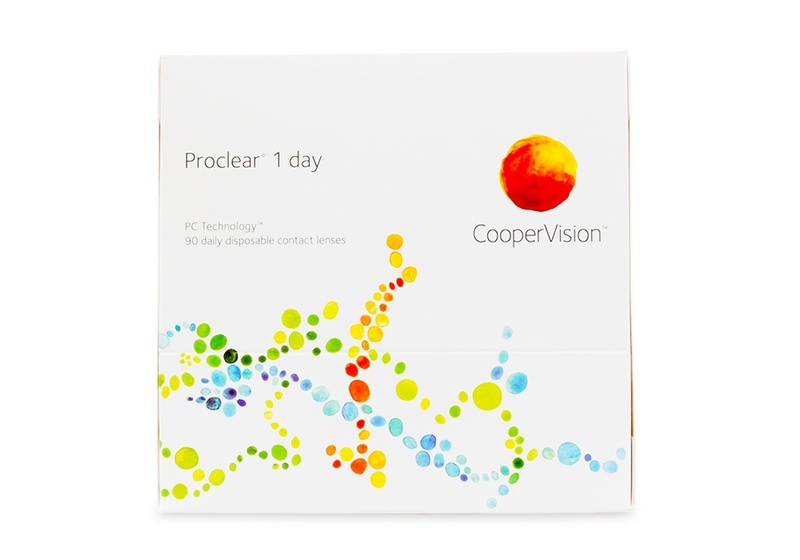 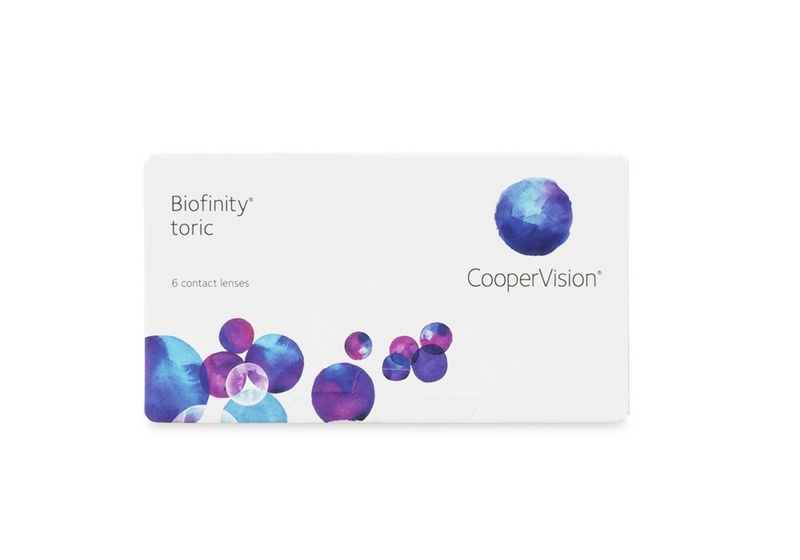 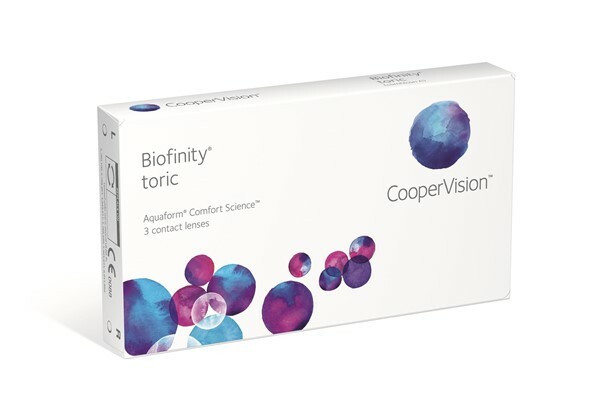 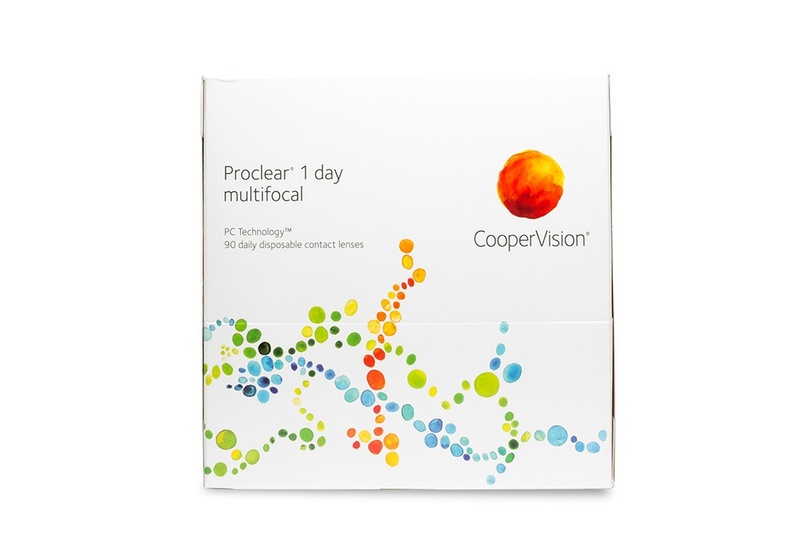 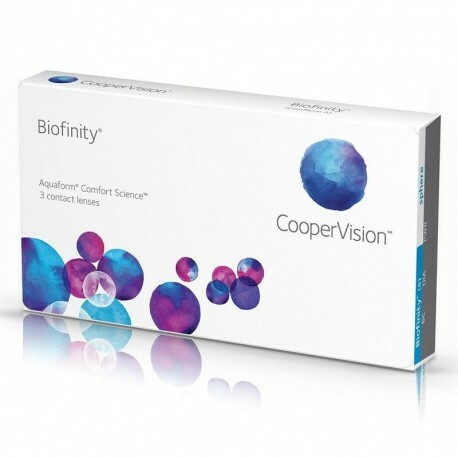 BioTrue one day, the first bio-inspired daily disposable lens fo comfortable vision throughout the day.